Outre Zhonghe, 7 autres équipes en provenance de 3 autres pays ont joué dans la Girls 15. Zhonghe made it to Playoff A after reaching 2:nd place in Groupe A. Once in the playoff they made it all the way to the Final, but lost it against CSM Finances with 12-23. 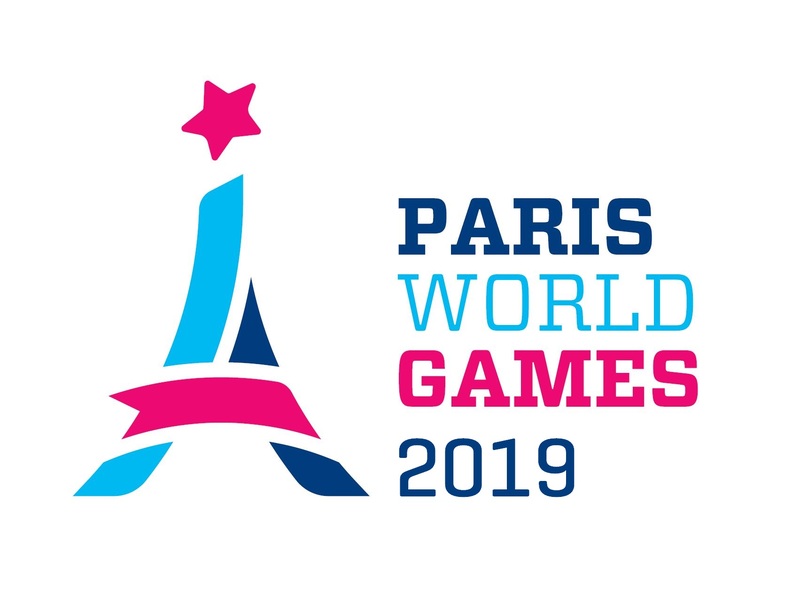 Thereby Zhonghe finished second in G15 Playoff A during Paris World Games 2018.